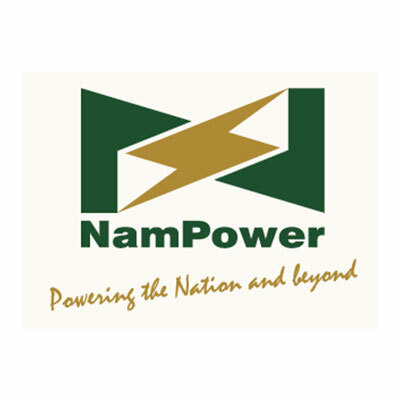 THE NAMIBIAN ECONOMY IS BUILT ON ITS MINING INDUSTRY. NAMIBIA IS A ESTABLISHED PRODUCER OF GEM QUALITY ROUGH DIAMONDS, URANIUM OXIDE, SPECIAL HIGH-GRADE ZINC, GOLD BULLION, BLISTER COPPER AND LEAD CONCENTRATE AS WELL AS SALT AND DIMENSION STONE. A number of world-class companies, which use state-of-the-art mining and processing technologies, are members of the Chamber of Mines (CoM). Namibia’s Chamber of Mines was formed in 1969 with the sole mandate to protect the interests of its members while promoting sustainable growth of mining and exploration in order to maximise economic gain for Namibia as a whole. The not-for-profit organisation functions as an advocacy body which acts as the mining industry’s voice towards government and other institutions. Based on its influence and deliberations on policies affecting the sector, the Chamber aims at sustaining and maintaining a regulatory environment which attracts investment and promotes the growth of the Namibian mining industry. Five major companies account for 95% of the mining income. Diamond and uranium mining are by far the two most vital industries in Namibia. 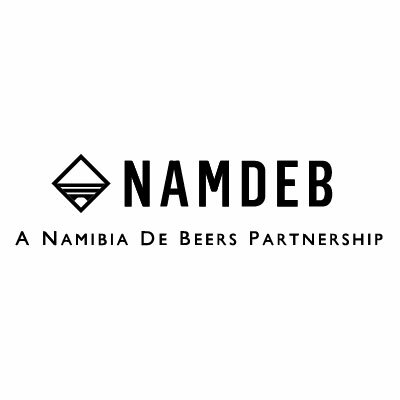 Namdeb Holdings, which produces some of the finest gem diamonds, is jointly owned (50:50) by the Government of the Republic of Namibia (GRN) and the world’s number one diamond producer, De Beers. 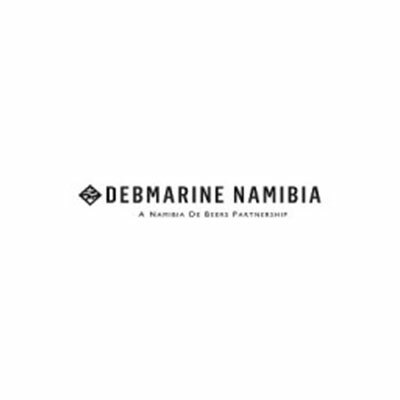 Thanks to the technical expertise of Debmarine Namibia, diamonds are increasingly mined on the ocean floor. 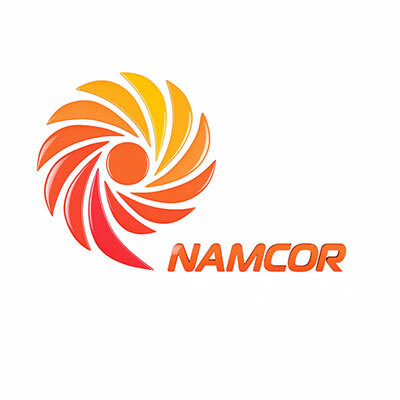 Further value is added by about 11 diamond cutting and manufacturing factories which utilise some 16 percent of Namdeb’s diamond production. Operations are centred along the southwest coast of Namibia with the main land-based operations in Oranjemund and satellite mines near Lüderitz and on the Orange River. 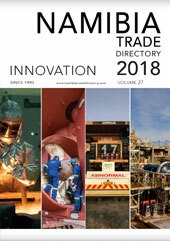 Several types of innovative and specialised mining techniques such as vacuum extractors, dredgers, floating treatment plants and probe drilling platforms are used to extract diamonds from alluvial deposits of ore bodies. Debmarine Namibia launched its N$2.3 billion exploration vessel, the mv SS Nujoma, on 9 January 2016 in Norway. The new vessel is scheduled for commissioning in Namibian waters in the first half of 2017. Nuclear power accounts for 5.7% of the world’s energy consumption and 13% of the world’s electricity. Uranium, the fuel for nuclear power, is a relatively clean source of energy that does not produce greenhouse emissions. Rio Tinto’s Rössing Uranium and Paladin’s Langer Heinrich are currently the only uranium producing mines in Namibia. Together they contribute roughly 5 per cent to the world’s uranium oxide output. In 2015 Rössing Uranium produced 1,245 tons of uranium oxide, i.e. 2% of the world’s total uranium output. The Rössing Mine is one of the largest and oldest open pit uranium mines in the world. It is located in the Namib Desert, 65 km east of Swakopmund, near the town of Arandis. Last year Rössing Uranium celebrated 40 years of production. Langer Heinrich Uranium (Pty) Ltd is a member of the Paladin Energy Ltd group of companies and the corporate entity that holds the group’s 100% interest in the Langer Heinrich Mine. The mine is also located in the Namib Desert, at the foot of the Langer Heinrich Mountain and close to the Port of Walvis Bay and the seaside town of Swakopmund. Swakop Uranium is currently constructing a world-class uranium mine, the Husab mine, near Swakopmund. Once in full production, Husab will be one of the largest uranium mines in the world. The Husab mine’s potential output is more than Namibia’s current total uranium production and will make Namibia the world’s number three uranium producer. B2Gold Namibia is a 90% owned subsidiary of B2Gold Corp. 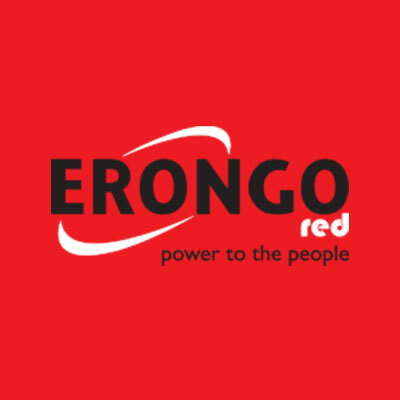 The remaining 10% is owned by EVI Mining, a Namibian broad-based economic empowerment group. B2Gold Namibia’s portfolio includes the Otjikoto Mine in north-central Namibia as well as extensive base metal concessions in northern Namibia. Otjikoto is located east of the B1 highway between the towns of Otavi and Otjiwarongo. B2Gold runs a well-established Corporate Social Responsibility Programme that aims to promote responsible mining. 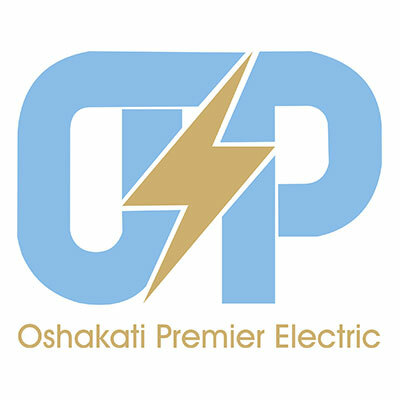 The company invests in projects that have a long-term, lasting impact. A great source of pride in this regard is the B2Gold Namibia Game Farm and Education Centre. B2Gold has turned more than 16,000 ha of previously over-grazed and neglected commercial farm land into a game conservancy and educational facility. In 2016 the Centre hosted some 1,500 learners. The educational programme is aligned with the government school curriculum and gives children from disadvantaged backgrounds an opportunity to learn about, experience and appreciate Namibia’s wonderful fauna and flora and the diverse and pristine landscapes that make this country so unique. Development of materials from local minerals to be used in the construction industry, such as cement, tiles, bricks and panels.